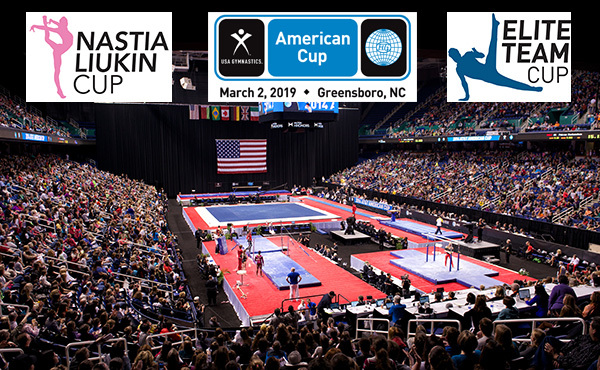 All-session tickets go on sale today for gymnastics’ Triple Cup weekend which includes the 2019 Nastia Liukin Cup, the 2019 American Cup and the 2019 Elite Team Cup, taking place March 1-2, 2019 at the Greensboro (N.C.) Coliseum Complex. 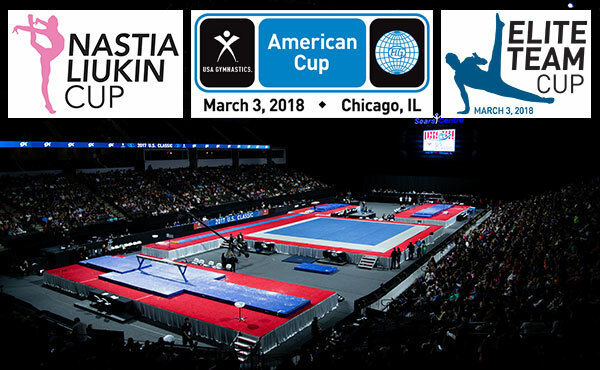 USA Gymnastics has announced the schedule for the 2019 Nastia Liukin Cup Series, which kicks off January 11, 2019. 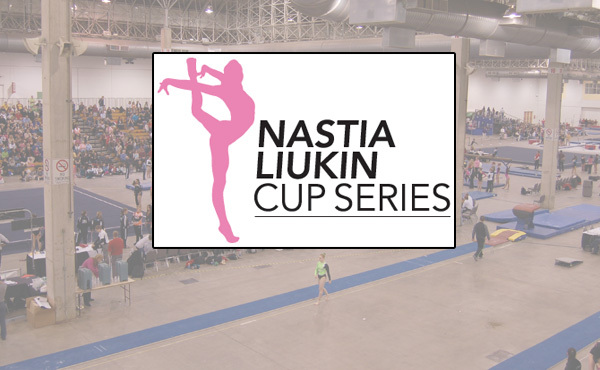 Performances at the 18 invitational meets in the Series will determine the gymnasts who will compete in the Nastia Liukin Cup at the Greensboro Coliseum on March 1, 2019. 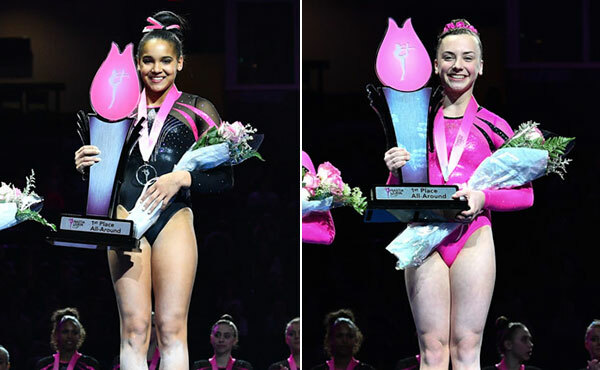 Haleigh Bryant of Huntersville, N.C./Everest Gymnastics, and Tory Vetter of Columbus, Ohio/Universal Gymnastics, won the senior and junior all-around titles, respectively, at the 2018 Nastia Liukin Cup at the Sears Centre Arena in Hoffman Estates, Ill. 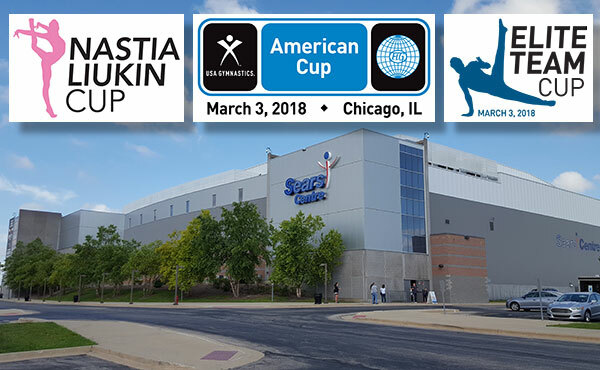 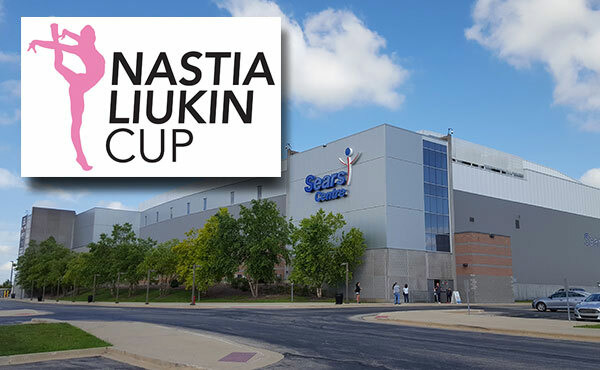 Featuring 18 junior and 18 senior Level 10 Junior Olympic gymnasts, the ninth-annual Nastia Liukin Cup will take place Friday, March 2, at 7 p.m. CT at the Sears Centre Arena in Hoffman Estates, Ill.